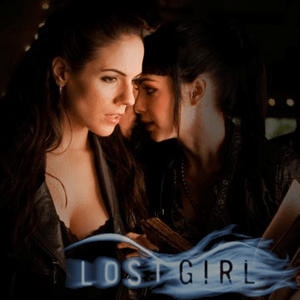 This week at SpockSoc, we’re going to show six of the remaining eight episodes of Lost Girl season two. With the world of Fae in chaos following Bo’s explosive reunion with her mother, Bo must learn to “play the game” and navigate the inner workings of the Fae World in order to protect those who have helped to protect her. Bo finds her resolve to stay free challenged, and is forced to question her own morals and beliefs. While Bo grows stronger and learns more about who she really is, relationships will be tested and passions will ignite, but answers will not come easily. The screening starts at 5pm this Friday in ChemSci M18, our usual screening room. We’re aiming to start the AGM at around 7:30, over our usual pizza dinner – $5 per half pizza, other menu items possible. Even if you’re only able to attend the AGM and can’t stay for the screening, that’ll be enough.